Nourishment and inspiration for mind and body, heart and soul. 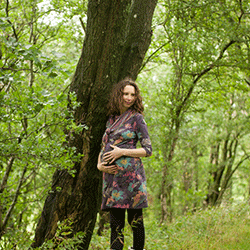 As a Mother, Writer, Pregnancy Yoga Teacher and Forest School Leader I am passionate about connection, communication, growth and transformation. 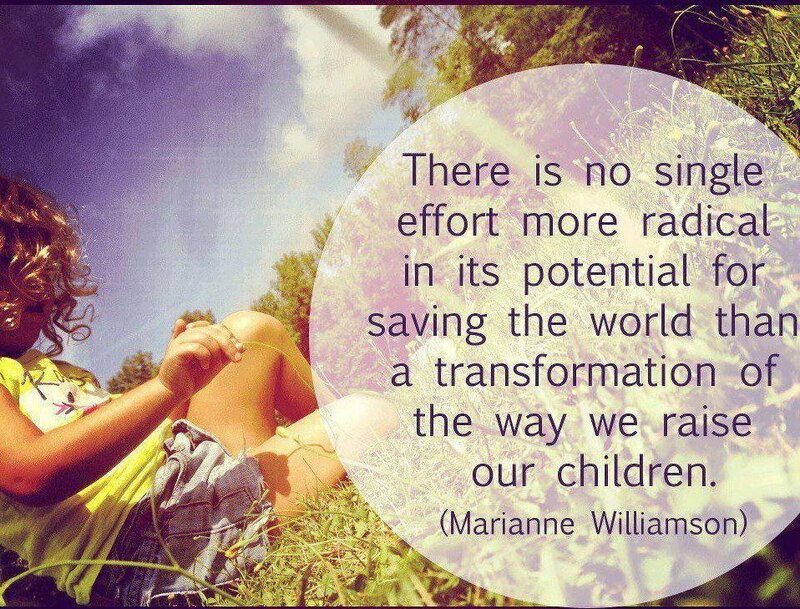 Transformation, nurture and connection are the threads running throughout my teaching as together we explore connections with our babies in pregnancy, our children, ourselves and the deep inner landscapes mothering awakens us to and through Forest School and Outdoor Yoga, the wisdom of the Natural world. Weekly Pregnancy Yoga and Birth Preparation classes support women in becoming calm and connected through pregnancy and approach birth feeling confident and empowered. Women’s Wellness Yoga Workshops and Therapeutic One to Ones provide support into all aspects of the menstrual journey and deepening into the Feminine. My writing explores pregnancy, birth and breastfeeding, child-led learning and home education, holistic and emotional health, self care and the ways in which loving and nurturing our children can be so transformational in our own lives. 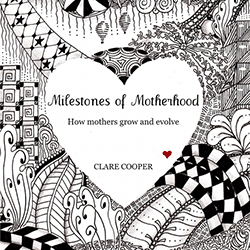 My book Milestones of Motherhood explores the ways in which we as women change and grow as we love and mother our children. Forest School is a time for children and parents to learn side by side through play, exploration and experiences in Nature. I run a small Family Forest School in Cumbria.